SALE PRICE! 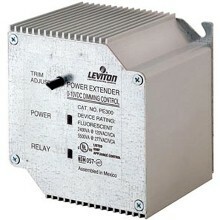 Leviton 9863-OCC 13w CFL with Automatic Occupancy Sensor You don't need an account for the sale price on this item! One of the lowest price occupant sensors on the market! 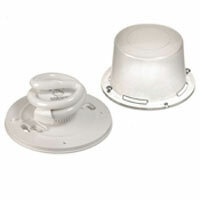 60w for only 13w! 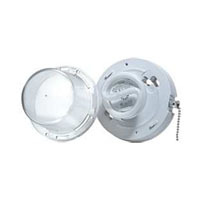 Decora Preset 30 Minute Countdown Timer - 120VAC, 60Hz, 1800W Incandescent, 20A Resistive/Inductive, 1HP, single pole 3-way or more locations, four preset buttons for 5-10-15-30 minutes, neutral required. White assembled on device, ivory and light almond included. Vizia+ 24-Hour Timer - 120VAC, 60HZ, 1800W Incandescent, 15A Resistive/Inductive, 1HP, for single pole, 3-way or more locations, with astronomic clock, backlit LCD display, timer settings at a glance, green LED locator, neutral required. White assembled on device, ivory and light almond included. 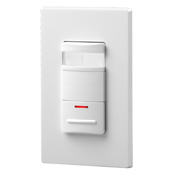 Vizia+ 600 Watt Dimmer - Control up to 600W of incandescent lighting with the Leviton VPI06-1LZ Vizia+ Incandescent Dimmer with LED Indicator and Brightness Display. 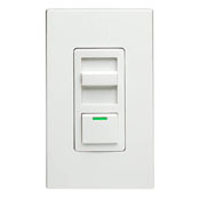 The Dimmer features fade ON/fade OFF, selectable fade rates and minimum brightness levels. 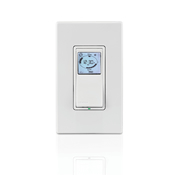 The Energy Save mode allows you to decrease the maximum brightness level to reduce energy consumption. Using the LED options mode, you can adjust the timeout of the LED locator light and LED brightness display to one of four preset options. 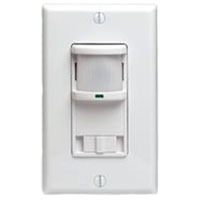 IllumaTech 600 Watt Slide Dimmer - 600W, 120 Volt AC 60Hz, Single-Pole & 3-Way, IllumaTech Preset Electro-Mechanical Incandescent Slide Dimmer, LED Locator - White face assembled on device. Ivory and Almond color change kits included. 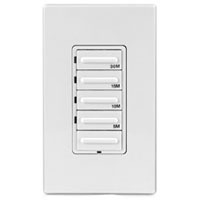 IllumaTech 600 Watt Rotary Dimmer - This convenient Decora style rotary dimmer is the perfect way to add the convenience of dimming functionality to any home and match with other Decora products. 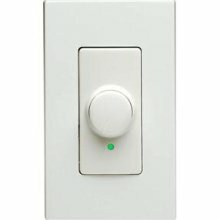 The smooth action of this switch allows for easy lighting adjustment and has a high quality feel, you can push it to quickly turn off/on your lights. 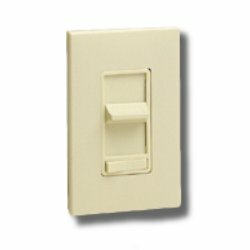 This switch is perfect for use with incandescent lighting and is simple to install. 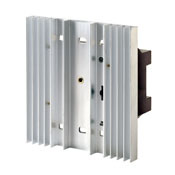 With the built-in radio/TV interference filter you won't be bothered by flickering lighting. 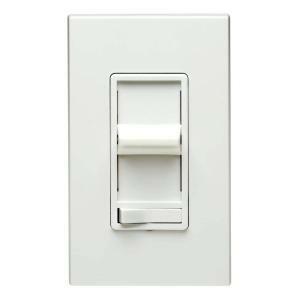 Decora CFL Dimmer 300 Watt - The Decora line delivers the high performance and reliability you've come to expect from the Decora name. 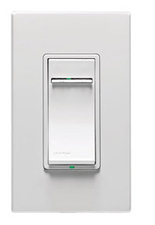 Leviton delivers a CFL Dimmer, the industry's first slide dimmer specifically designed for use with a wide variety of dimmable CFL bulbs. 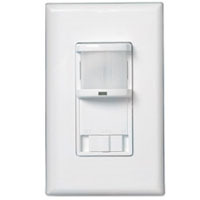 Renoir II1000 Watt Dimmer - 1000W 120 Volt AC 60Hz, single-pole, Renoir preset electro-mechanical incandescent slide dimmer, illuminated.